We love hearing from interested and interesting people. This photo shows the front entrance to the WeWork building at 30 Stamford Street. 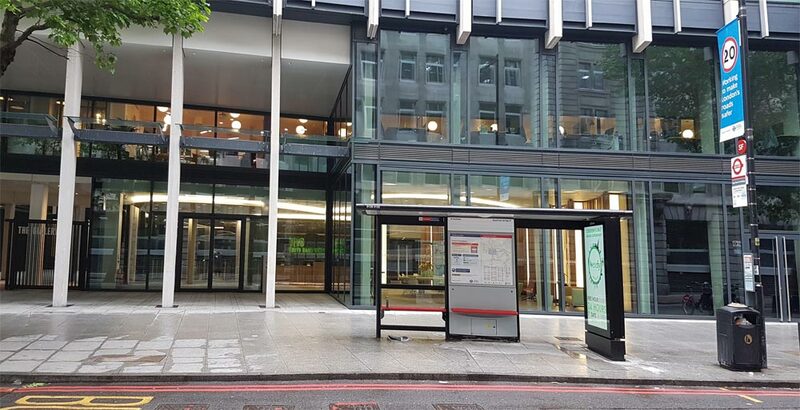 It also shows the bus stop right outside the building. We’ve got some detailed instructions to help you find our office.